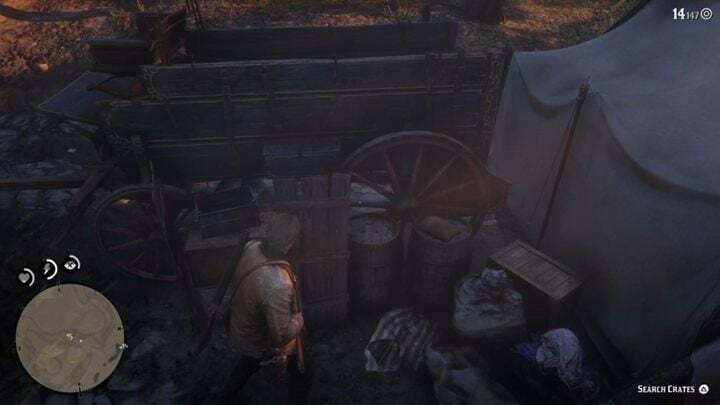 A Strange Kindness is the last mission of the second chapter in Red Dead Redemption 2 – your objective is to look for a new place for a hideout. Sadly, the things get a bit more complicated when you come across a family that needs help. How to get a gold medal in A Strange Kindness? Return the captive to his family within 1 minute and 40 seconds – Run towards your horse as soon as you end the battle. Ride quickly to the man’s family. Score 5 headshots – There are only a few enemies here so use every opportunity to score a headshot. Complete the mission with at least 80% accuracy – There aren’t many enemies here so you shouldn’t have problems with completing this challenge. Complete the mission without items that replenish health. 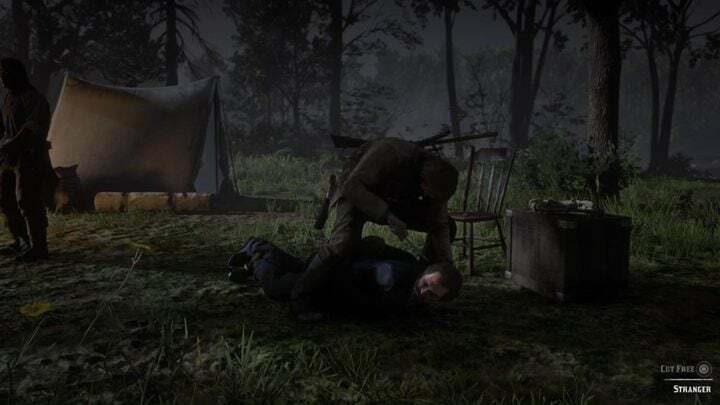 Head to your camp and speak to Dutch in his tent. He’ll be sitting with Hosea. After the cutscene, mount your horse and ride with Charles to Dewberry Creek to the southeast. You’ll come across an abandoned area in front of a corpse. Move slowly around and search the boxes leaning on the final carriage to trigger a cutscene. After the cutscene, mount your horse and head south. Once you reach the camp, try to free the captive and you’ll be ambushed. Use Deadeye to eliminate your enemies with headshots to earn one of the four medal goals. Once that is done, take the freed individual back to his family in Dewberry Creek. Make sure to ride as fast as possible to make the journey within 1 minute and 40 seconds. Red Dead Redemption 2 – How to get the golden medal in Who the Hell is Leviticus Cornwall? Red Dead Redemption 2 – How to get the gold medal in the Old Friends mission?